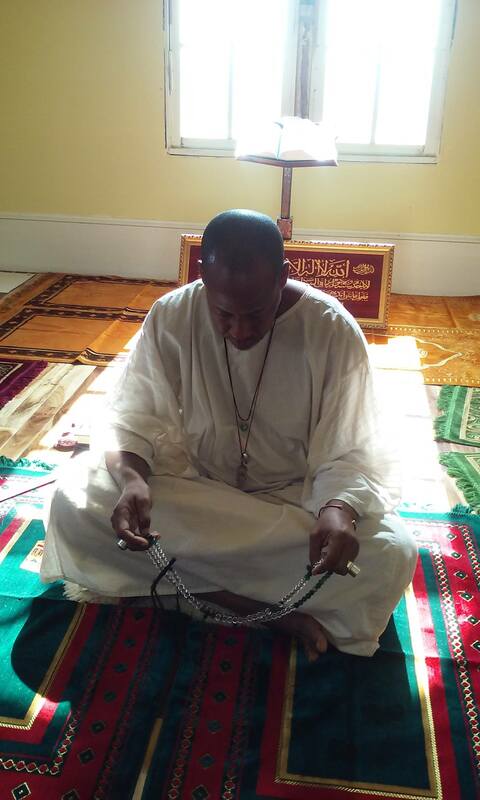 Posted on July 22, 2015, in ALCHEMY, Cheikh Ahmadou Bamba, consciousness, ENLIGHTENMENT, God, love, meditation, motivational story, mystic, OM, poetry, religion, self knowledge, Self Realization, spiritual, spirituality, sufism, wisdom and tagged Cheikh Ahmadou Bamba, dharma, enlightenment, eternal bliss, Eye Remember God, God, meditation, mystic poetry, oneness, Oneness of God, philosophy, religion, self realization, spirituality, sufism, true self. Bookmark the permalink. Leave a comment.